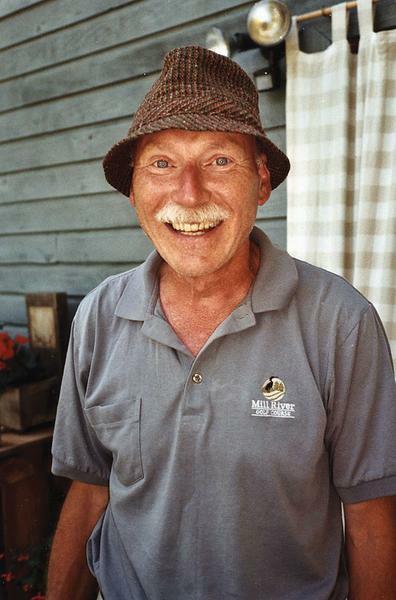 Frank Appleton, widely considered the father of Canada’s craft-brewing movement, recalls the ups and downs, and the ins and outs of a life lived in the context of the 1960s and 1970s brewing industry in British Columbia – a time when the business experienced enthralling change. Appleton had a lot to do with this change, pioneering methods and recipes for the production of craft beer in Canada. In doing so, he laid the foundation and in many ways, revolutionized the craft-beer industry not just in Canada, but well into the United States as well. Brewing Revolution: Pioneering the Craft-Beer Movement is therefore not a memoir of simplicity, but a chronicle of complexity, written with a vivacious mix of self-reflection and contextual observation. In three simple words, it is great. Appleton begins by telling the reader about his 22nd year of existence in 1963, which is when he was still living in his birthplace of England and making his living in a small microbiology lab in “mega factory” Brown and Polson corn. Feeling the need to move to beautiful British Columbia in 1964, Appleton goes on to describe his nearly fifty years in the brewing business. The book is very much like an entertaining novel in the way it is written. Appleton introduces the reader to the various people that he has met over the course of his journey by describing them in delightful ways, not to mention that he sometimes gives them things to say. As a result, the experiences he recounts do not simply involve dull, old recollections or recitations of events gone by. Instead, there is real communication between people and this gives a great humanism to everything that is talked about. Appleton’s style of recollection is passionate, nostalgic and above all, personal. These really make a reader “feel” the movement and the experiences that led up to it. Another incredibly interesting aspect of Appleton’s talent – which really shines through in his writing – is his knowledge of his craft. Throughout the course of the memoir, the reader is subjected to several explanations regarding various different events and scenarios, from the remembrance of events to the explanation of factory processes. Each explanation is amazingly intricate, yet remarkably easy to read and understand. It is also important to note that Appleton chooses to show the reader only a few pictures of his time in the industry, which is a very effective decision. He doesn’t give too much away in pictures and sticks to words – something that I believe is responsible for evoking nostalgia in the older reader and curiosity in the young. Thus, my consensus remains a highly positive one. This is a book not meant solely for those within the brewing industry, nor is it meant just for those wanting to go into the business. It is also meant for everyone who has ever downed a beer and has appreciated the sweet, bubbly taste of the yellow washing down their throats. Brewing Revolution is a great, fun read and one that you won’t mind spending the money on. The book is published by Harbour Publishing and is 216 pages long. It retails at CAD$24.95.